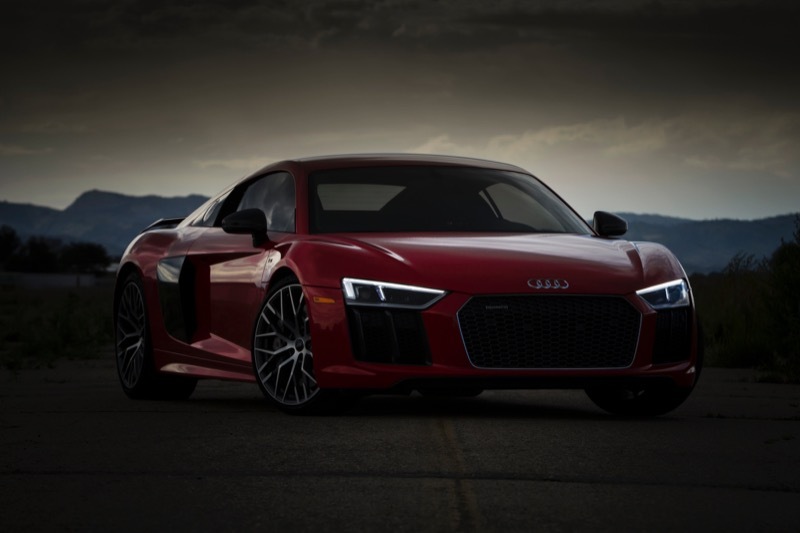 The staff here at California Car Sounds and Tint in Campbell takes a great deal of pride in offering our clients the best service, installation and car audio brands on the market. We have dedicated countless hours to researching product solutions that combine performance and value to ensure that every upgrade sounds amazing and performs reliably. We are authorized dealers for all the car audio brands we carry. This means that we receive regular training on the latest products, enabling us to provide you with the best solutions possible. When it comes to upgrading the source units in trucks and SUVs, the Restyle series of products offers a solution unlike any other. The awesome iLX-F309 (Halo 9) source unit allows us to add Apple CarPlay and Android Auto to vehicles with single-DIN radio locations while including an elegant floating 9-inch display. ARC Audio is a world leader in the design of mobile electronics and speaker solutions. With their revolutionary design and class-leading performance, ARC Audio amplifiers and signal processors are exceptional products that cost less than some competitors’ while outperforming them. ARC Audio motorcycle products have been our go-to solution for years. The Moto 600.4 amplifier provides exceptional performance and amazing power from a compact package. Compustar remote car starter and security systems offer all the features our clients want with the widest variety of remote-control solutions in the industry. The amazing T-11 remote that delivers up to three miles of range and their 1-button solutions are the perfect addition to vehicles that include lock and trunk release controls on the key. For the ultimate range, check out DroneMobile — a control solution that lets you remote start your car from your smartphone. From the Utopia Be beryllium speakers through the exciting and live sound of the K2 Power Series, Focal speakers are a fundamental part of our upgrade solutions. Focal leads the industry with its composite speaker cone technologies. They combine glass and aramid fiber layers with lightweight foam cores to produce speakers that reproduce music with a unique sound that has made the company world-famous. Gladen amplifiers, speakers and subwoofers offer exceptional value and jaw-dropping performance. We regularly turn to this German brand for its amplifiers and drop-in speaker upgrade solutions to provide our clients with amazing sound and exceptional value. 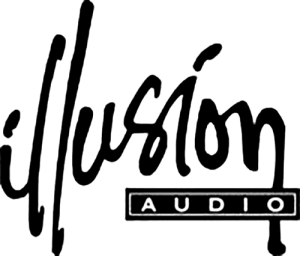 Known for their inverted magnet speakers and subwoofers, Illusion Audio transducers combine unconventional designs with thoughtful attention to detail to reproduce music with amazing clarity. From the transparency of the Carbon Series component and coaxial speaker solutions to the sheer intensity of the XL subwoofers, Illusion Audio products offer audiophiles exceptional sound and amazing installation flexibility. JL Audio’s approach to designing products that offer exceptional value and performance has made this Florida-based company a go-to solution for enthusiasts. JL Audio’s TW1 and TW3 shallow-mount subwoofers provide amazing output wherever mounting depth is at a premium. The Stealthbox line of vehicle-specific subwoofer enclosures offers amazing performance and exceptional fit and finish in a solution that installs quickly. JL Audio marine speakers set the standard by which all other marine audio products are measured. 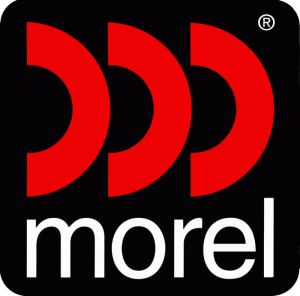 Morel car audio components are designed to offer discerning clients the best possible performance across a wide price range. From the natural sound of the Maximo coaxial and component speakers to the eye-opening detail and clarity of the Elate and Supremo component speakers, few products can compete with Morel for accuracy and faithful sound reproduction. Mosconi amplifiers and signal processors exude class and performance. These Italian-made products sound amazing and look supremely elegant. Mosconi digital signal processors are one of our favorite system integration and tuning solutions. Pioneer NEX multimedia receivers offer clients an extensive array of entertainment sources. You can listen to the radio, choose genre-specific music from SiriusXM, play audio and video files from a USB memory stick or use CarPlay or Android Auto to enjoy music stored on your smartphone or a streaming service like Pandora or Tidal. Sony mobile electronics offer exceptional value, elegant designs and modern connectivity features. Sony leads the industry in value and performance with its 6.4- and 6.95-inch touchscreen multimedia receivers with Android Auto and CarPlay. Sony CD receivers are the benchmark for high-power source units, with many capable of producing as much as 55 watts per channel. The Viper brand of remote start and security systems is widely recognized around the globe and is synonymous with vehicle convenience solutions. The new DS4 digital remote starter and 3121V Motorcycle and Powersports Security System are important tools in providing our clients with the features and protection they want. When it comes to great sound on the water, few products can match the performance of Wet Sounds speakers, subwoofers and wakeboard tower speaker enclosures. Designed to play loud, sound great and look cool, equipping your boat with Wet Sounds products is a sure-fire way to make your time on the water much more enjoyable. From a remote car starter installation, marine audio upgrade or car audio enhancement, the entire team at California Car Sounds and Tint takes the utmost pride in what we do. Drop by our store near San Jose and talk to us today.